Drive away in one of our top selling Nissan models today. This uber-stylish SUV is loaded with comfort and technology that’s perfect for the whole family. 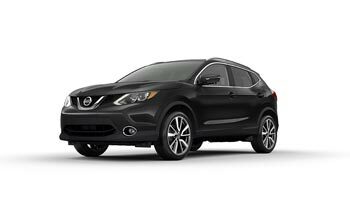 An urban SUV like no other, the Qashqai combines funky style with practical underpinnings. Winner of a 2018 IIHS Top Safety Pick award, the Rogue is your best choice for Canadian roads. Who are we? We’re Vernon Nissan, a new and used car dealership in Vernon, British Columbia. 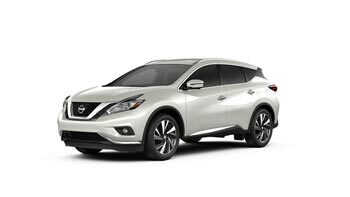 Every day we strive to provide our customers with the best service and selection of new and used Nissan cars, trucks, SUVs, and crossovers. But so do a lot of other dealerships. How do we distinguish ourselves? We differentiate ourselves from other Vernon car dealerships by working harder to earn your business. Great customer service shouldn’t stop after you buy a vehicle. Our team will make you feel at home whether you’re stepping on our showroom floor for the first time, or just dropping in for a scheduled service appointment. Visit us today and see why we have become the new and used Nissan car dealership of choice for customers from across the region. We don’t judge our success on sales alone. Customer loyalty is what we consider the largest success, and we pride ourselves on loyal group of repeat customers. Who knows, maybe you’ll soon be a part of that community, too? Drop by our showroom in person if you’re interested in purchasing a new Nissan, or browse our inventory online to see what we have to offer. Vernon Nissan also has a great selection of used cars to choose from. 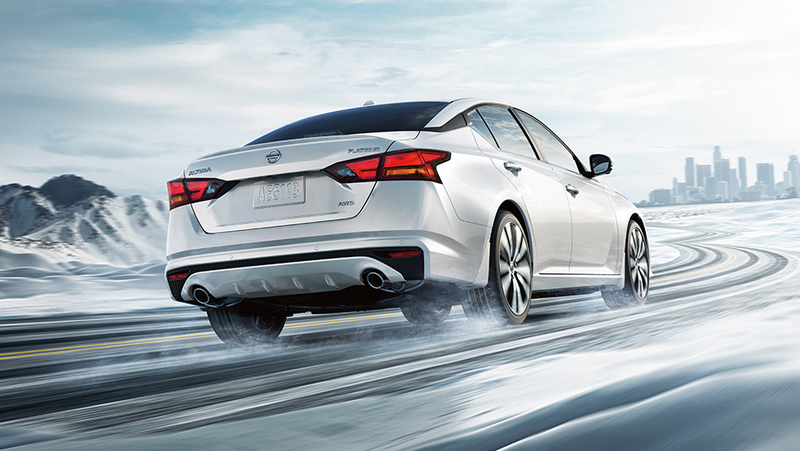 Visit us today and see why more people come back to Vernon Nissan! I dropped in with a problem while traveling from the coast and found a goldmine in Matt who took my problem and just made my worries disappear! I had an uncommon failure but it was totally diagnosed and resolved in quick order. Kudos to Matt for his service knowledge and willingness to help! Thank you thank you thank you !!! The staff were great! Jim Bersey who helped us was excellent to deal with! We highly recommend! If there was a 10 star rating the Vernon Nissan would get it from me. My experience from the service department was outstanding. Blade and Matt turned my frown upside down. They were understanding, empathetic, professional and kept me updated on my repair. If you like amazing service Vernon Nissan is the place. Vernon Nissan is by far the best. Their Service Manager Blade went above and beyond to ensure that I am able have my vehicle repaired even though I do not live in the Vernon area. He personally called a local dealership to ensure that my concerns were mitigated, and that my vehicle is repaired. 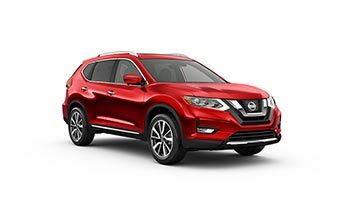 My experience at Vernon Nissan was great!! My Sales Associate, Rick, was very accomodating and knowledgeable, he made the purchase easy!! Matthew in service is always willing to answer my (silly) questions. Candice in financing was absolutley delightful to work with. I LOVE my 2018 Qashqai, I am so happy with this vehicle! I commute from Lumby to Kelowna everyday, it's safe, fuel efficient, and FUN! Best decision is to go to Vernon Nissan - Happy Customers! Had some issues with my AC in 2015 rogue - Matthew A was a big help and went above and beyond - even taking it home with him - to figure out the problem. All service staff friendly and courteous. Great experience, very helpful and accommodating. We drove out from Alberta and noticed a new noise steadily getting louder the more we drove. We got to the dealership and had a diagnosis and a new wheel bearing in an hour. And we were on our way to enjoy our holiday. Amazing staff, big thanks to Blade and Matthew for making it a fun and positive experience! no words can quite describe how well the staff at the Vernon Nissan service department do business.................I am actually speechless. that is all! Amazing. Most family oriented place I've ever had the pleasure to work at and have service done with.